A new luxury re-upholstery service is set to spread design inspiration across the UK with the launch of decadent new brand, Prestige Re-upholstery. 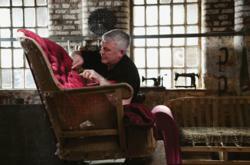 The brand seeks to resurrect tired furniture with an exclusive re-upholstery service and designer fabrics. Prestige Re-upholstery brings the very best of fabric design together in one place. 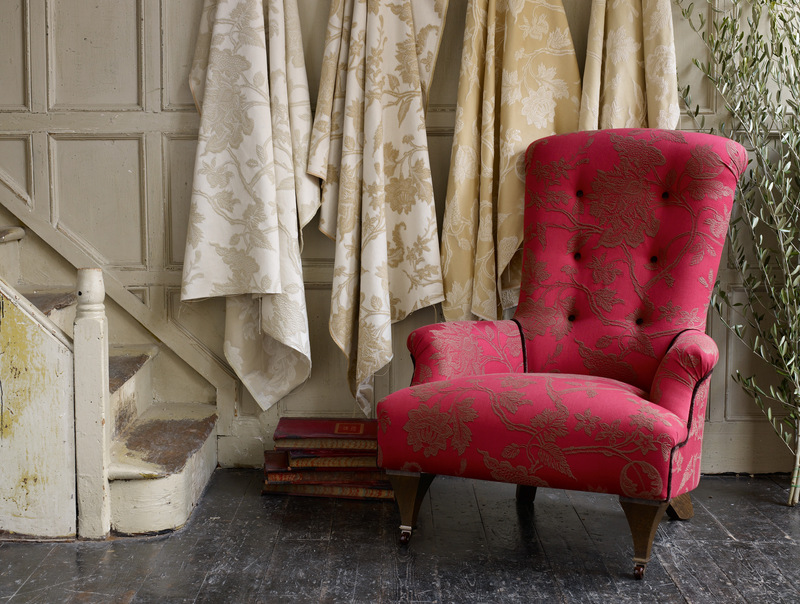 As the name suggests, Prestige Re-upholstery offers the finest in British fabric design. 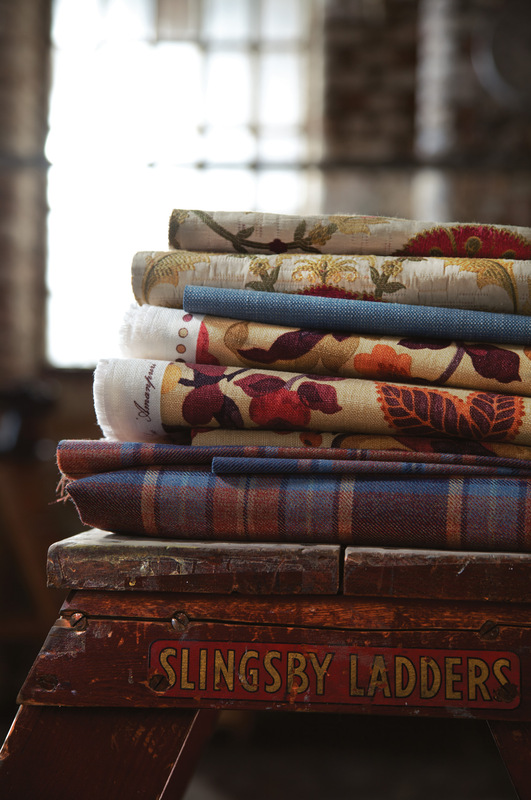 The range includes a collection of fabric and leather textiles, sourced from top quality suppliers. Fabric collections from Wilman Interiors, Linwood, Jim Dickens, Futura and more famous names have been carefully selected to make up the brand’s quality range. 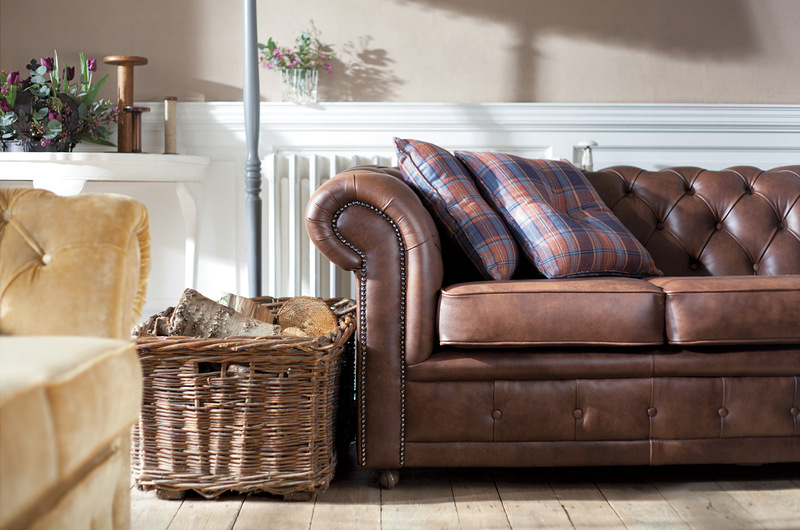 Alongside its celebration of fine design, Prestige Re-upholstery retains a nostalgic image, with their focus on traditional British craftsmanship. In their recent launch campaign, the company have sought to highlight the authenticity of their re-upholsterers. A new avenue distinguishing Prestige Re-upholstery from its Plumbs counterpart is the availability of leather for re-upholstery. Offering a substantial collection of leathers, sourced from as far as Italy, Prestige Re-upholstery show that they can cater for many tastes and customer needs. Prestige Re-upholstery can also offer traditional loose covers and curtains depending on your requirements. The service will be available to the UK in the coming weeks.